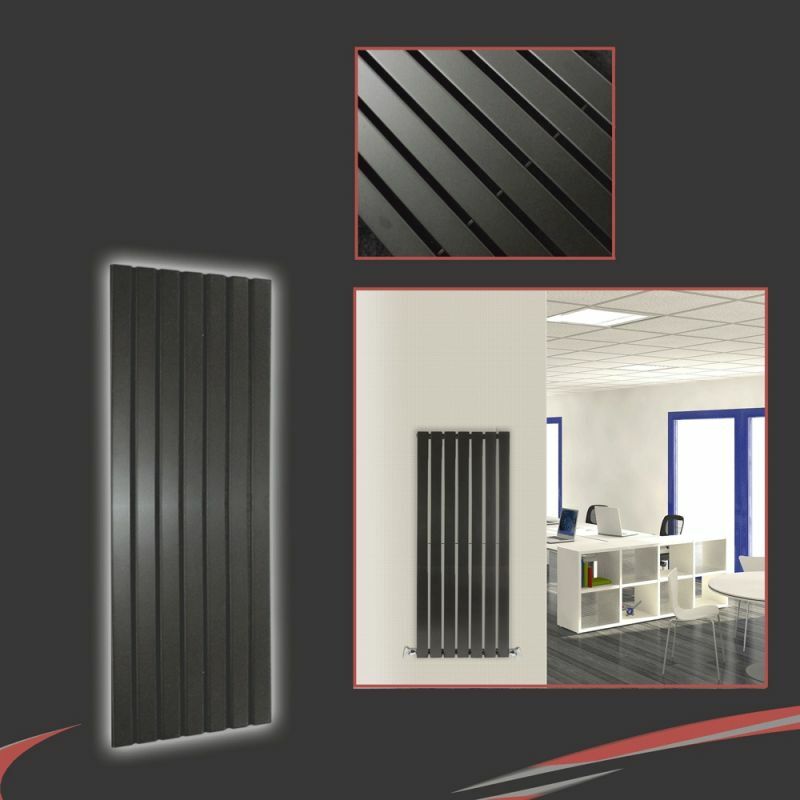 The Corwen Textured Black Radiator is a unique design with large flat panels and rounded edges set this in a market of its own! While looking bold and sharp creating a focal point in any room it also boasts impressive heat outputs in comparison with most conventional radiators. 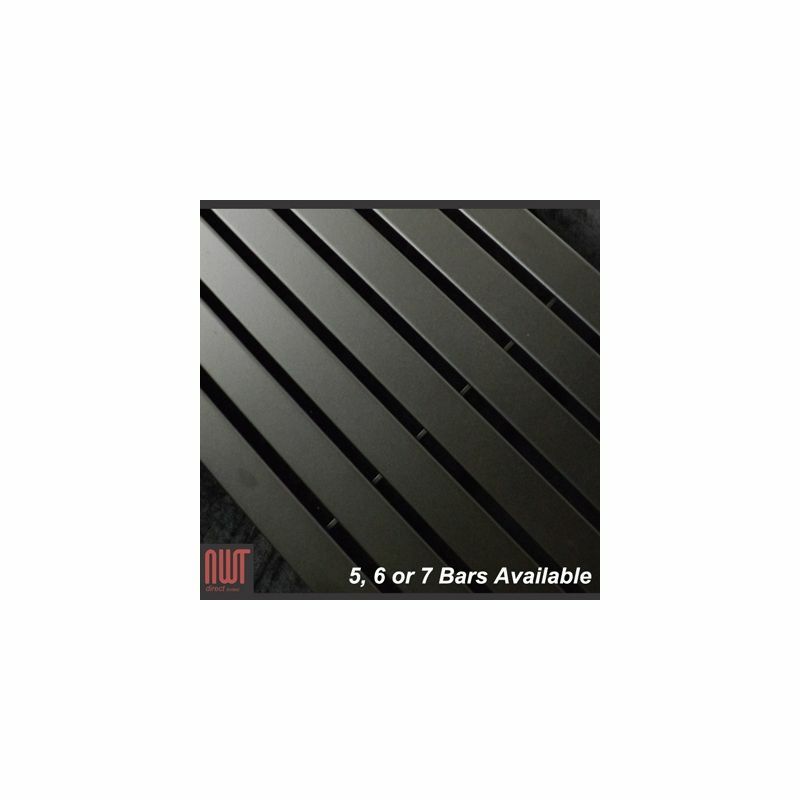 Why Buy This Black Radiator? "The Corwen Black range is a sleek modern radiator that comes in both vertical and horizontal models available in 5, 6 or 7 panels. Each panel is 60mm in diameter with a rounded edge to soften the feel and blend seamlessly into a variety of roomsets. 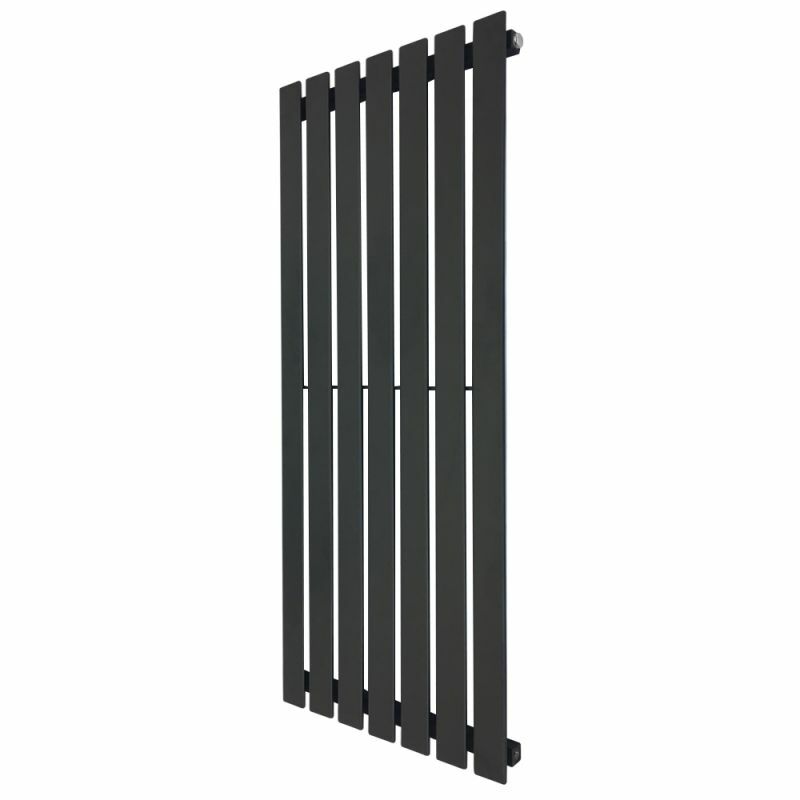 The Corwen Black Range is available in multiple sizes in both vertical and horizontal orientation." 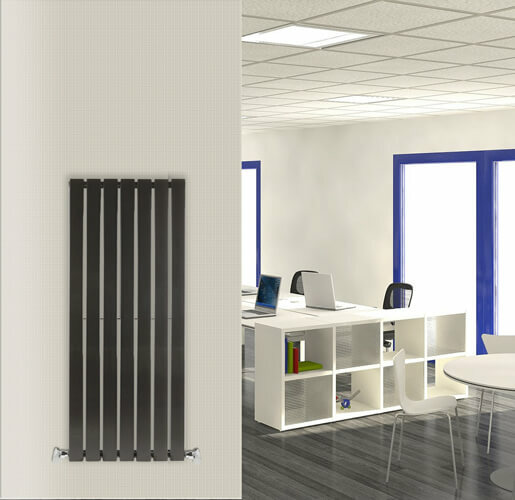 - Our range of radiators are designed in house and manufactured at our modern factory. 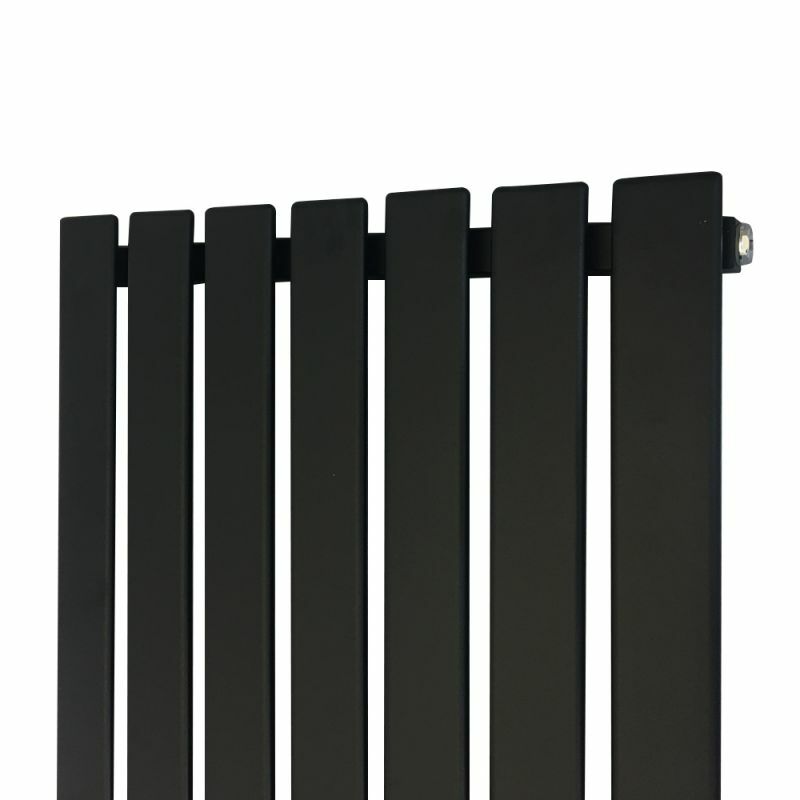 - The high heat output of our radiators are achieved from the sourcing of high quality steel, finished in a robust textured Matt Black Powder coated finish. - All our heat output figures (BTU'S) are listed at Delta T50. 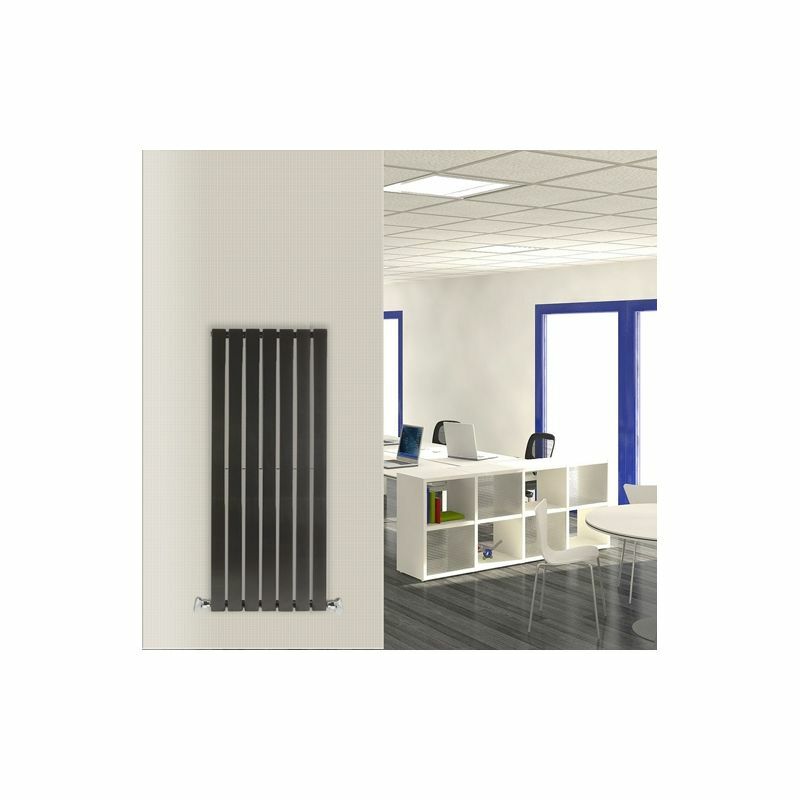 - This radiator is supplied with our 10 year manufacturer guarantee. (Euronorm BS EN 442).